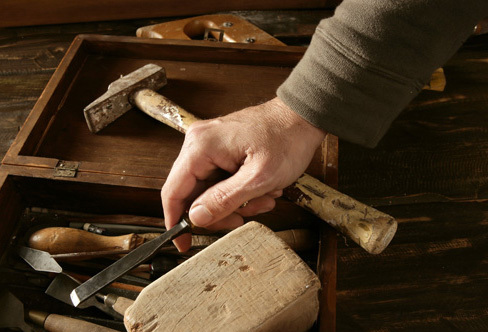 As bespoke manufacturers of our own furniture, we are able to offer an unlimited choice of materials and colours to enable you to customise your own furniture designs, whether it be a new kitchen or furniture for the bedroom. 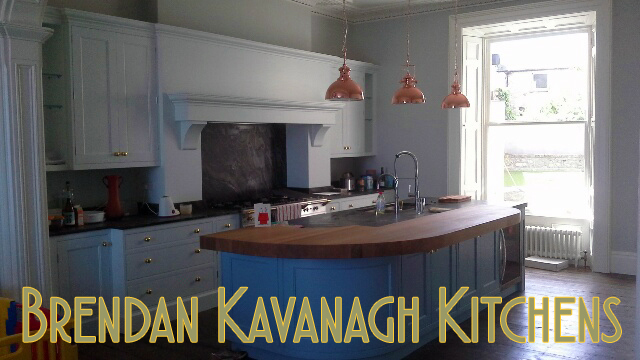 Brendan Kavanagh Kitchens and Bedrooms has been established for more than twenty years and in that time we have built a reputation for quality and service. Did you know? – we also build bespoke sliding wardrobes, custom office furniture, bespoke radiator cabinets, custom shelving – all unique to you and built by our craftsmen off-site in our workshops with no fuss, no mess. You can visit our showroom near Borris in Co. Carlow, where you will be able to view a selection of our stylish, contemporary, custom kitchens, catalogues and custom bedroom or household furniture designs. Please ring first. 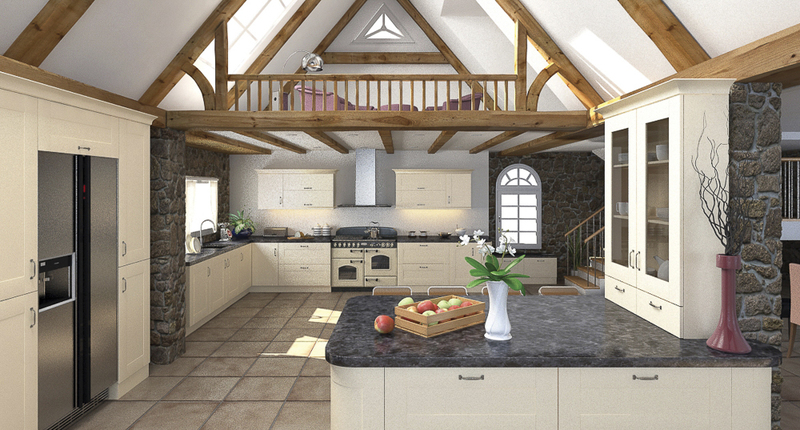 We supply bespoke kitchens & bedroom furniture throughout the South East of Ireland & Dublin, including Carlow, Laois, Kilkenny, Waterford, & Wexford.